We’re at Day 11 and this 21 Daring Days challenge is to ‘write about something you used to get in trouble for when you were younger’. I’d like to say that this had me scratching my head, but it didn’t. Without any effort at all, I am back at school once again and either being asked to leave a class or failing to turn up for it in the first place. It didn’t last long, but there was a spell in early adolescence, before I buckled down for GCEs and before I’d discovered my sobering issues around exams, that I was just plain bolshy. Few could match me for messing about at the back of a classroom: I’d pass snide notes — yup, plenty of judging going on there — and tell jokes, make a noise, and even listen to my little transistor radio. And then giggling at all the jokes — well, it was John Cleese — until the poor teacher could take no more and chucked me out. Sometimes I’d have a partner in crime, sharing the earpieces and jokes, but not always. There was the other side of the coin as well: I’d do what we called ‘bunking off’ and skip the odd class altogether — mostly, but not confined to, geography because I knew the teacher would only occasionally report me. When it came to bunking off, I almost always had an ally, a male ally, but there wasn’t any sub-text: just defiance and boundary-pushing, and, I have to assume, more than a smidge of attention seeking. When I take myself back to that version of myself, what I feel most keenly — as I almost certainly felt then — is the euphoria of breaking the rules, of challenging authority, of not accepting the norm, or being a little daring. 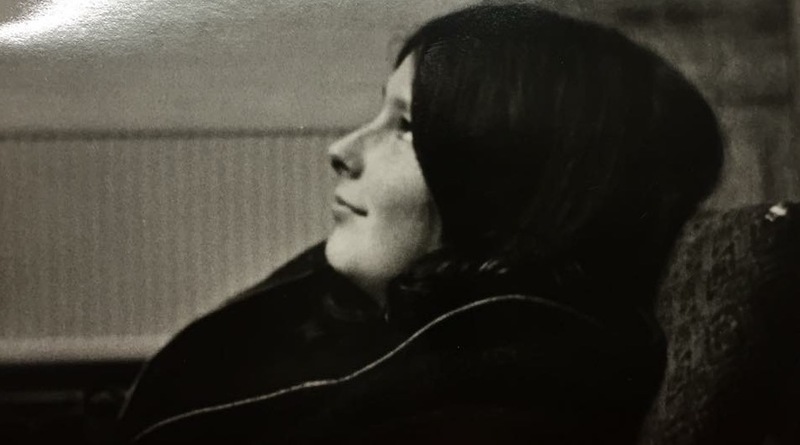 And while I’m not defending how disrespectful and disruptive I was as a stroppy teenager, I do defend my healthy instinct to challenge the status quo. In fact, I’ve never stopped and I’ve done more than my fair share of status quo challenging throughout my life. Has that caused me trouble? I guess that depends a bit on how you’re defining trouble — it certainly did at school because as a child I had no ultimate control, but once I was an adult? I think I’d prefer to say that I have provoked reactions, and some of those did not always serve me well. What’s interesting to me now is recognising that what I was doing was from time to time also a form of subtle self-sabotage. Taking the moral high ground and sticking your head above the parapet can sometimes, I suspect, be a somewhat tortured and convoluted way of oiling the internal ‘not good enough’ engine. I have the evidence in the form of several opportunities missed. But, as I’ve noted before, I don’t play the ‘if only…’ game so I’m not about to indulge in beating up my 13-year-old self or any of her later versions. I did go on to apologise to the long-suffering geography teacher — willingly too, as I recall, as I knew fine well I was in the wrong — and before too long my time spent AWOL in the fives courts came quietly to an end.